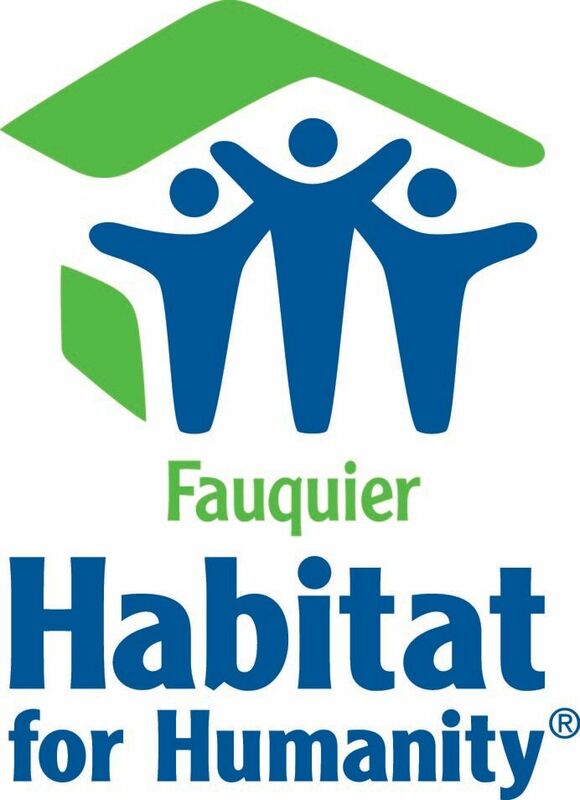 Volunteering for Fauquier Habitat for Humanity offers the opportunity to support neighborhood revitalization, home rebuild, new construction in a local community and/or provide administrative and strategic planning skills. Your help allows whole neighborhoods to improve and completely transform. Through this transformation, families achieve the strength, stability and independence they need to build a better life.